"Follow ME!" 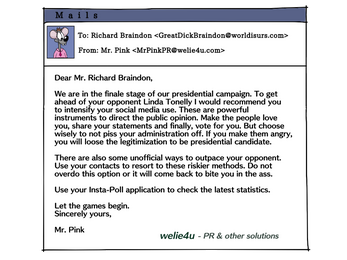 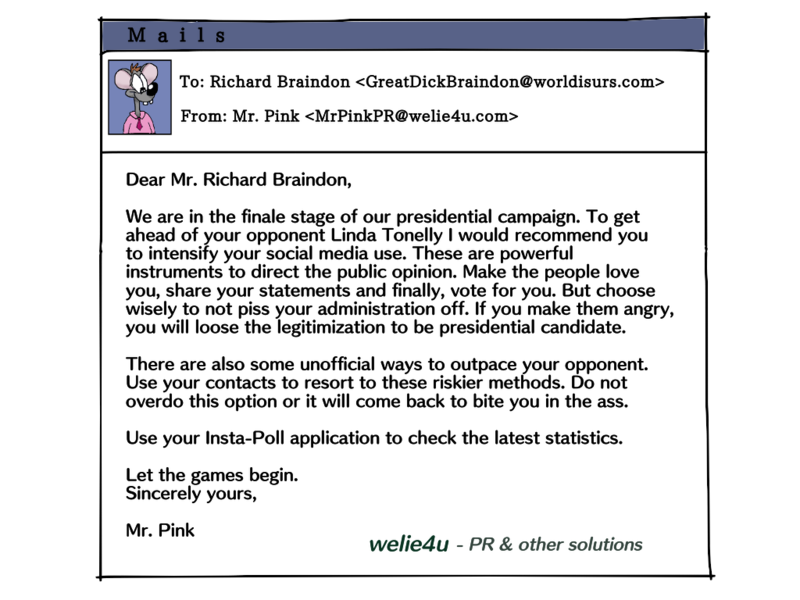 is a parodistic game about social media and its use in forming political opinions. 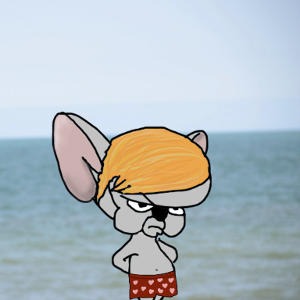 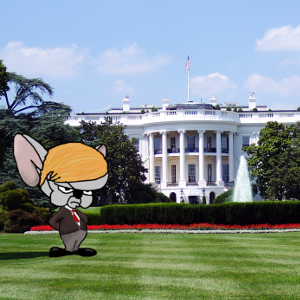 You have to post messages to create a large number of followers and become the most powerful man mouse in the world!